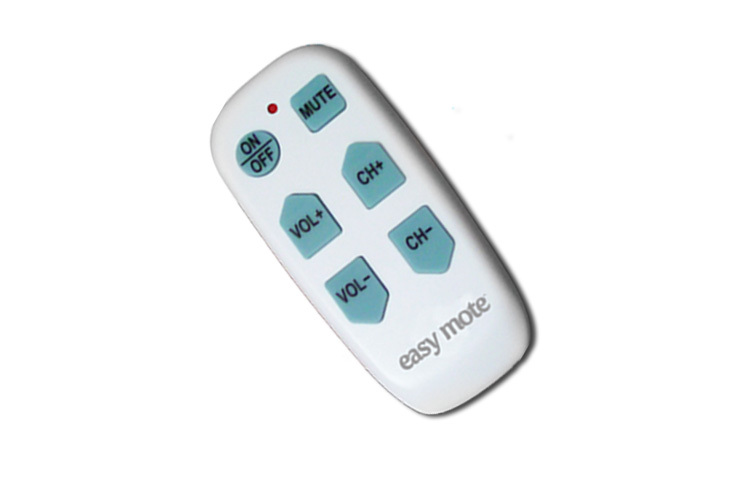 The Easiest Remote Ever. 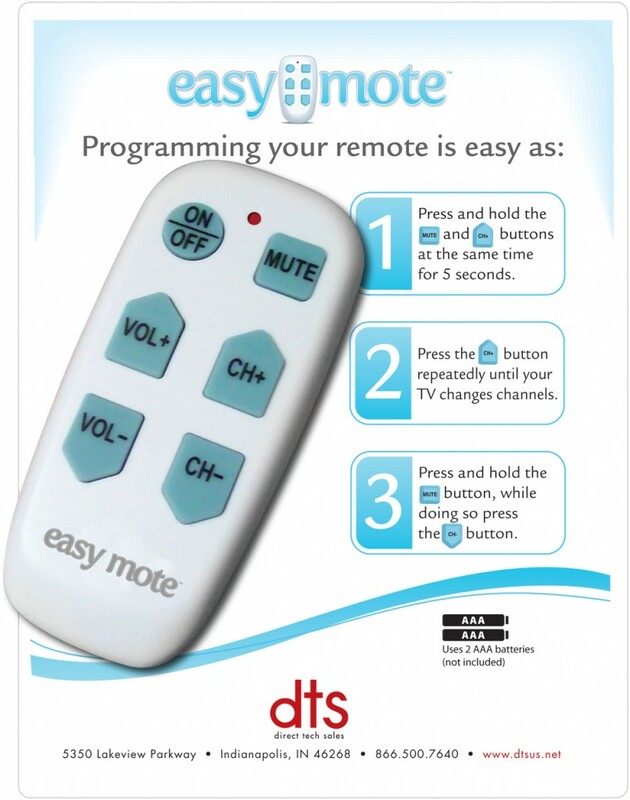 Controls virtually any television. It's easy to use, operate, program, touch, see, handle, and carry.